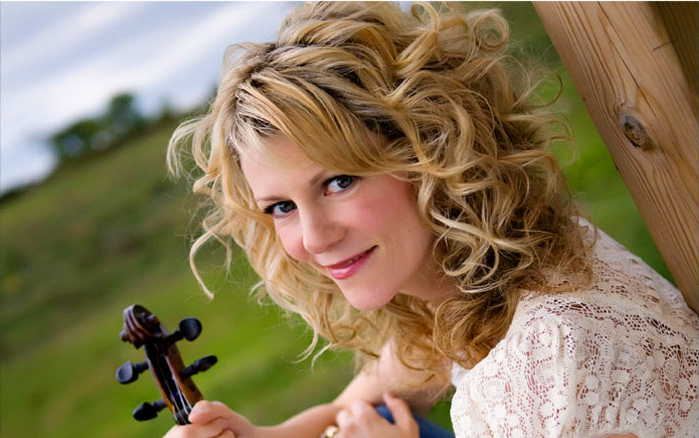 In September 2013 we interviewed one of the very best fiddlers in the world, Natalie MacMaster, who hails from Cape Breton, Nova Scotia, and now lives in Ontario, Canada. We kick off this issue of Celtic Guide with the story of a woman who has entertained tens of thousands of Celtic music lovers across the world, making a simple fiddle sing as though it had some kind of bewitched creature inside, struggling to get out . . . a fiddler who can bring you to tears, or make you want to dance the jig, though you were a Sunday preacher all wound up for a funeral prayer. She makes that instrument sound like a mother’s voice saying something over and over again, if only we could understand it. And then, without a spoken word, we DO understand, as her music hits the bottom of our Celtic hearts and souls.